Smooth, delicate powder with a lot of beautiful sparkle and shine which will be perfect to add unique luminous look to any craft project. 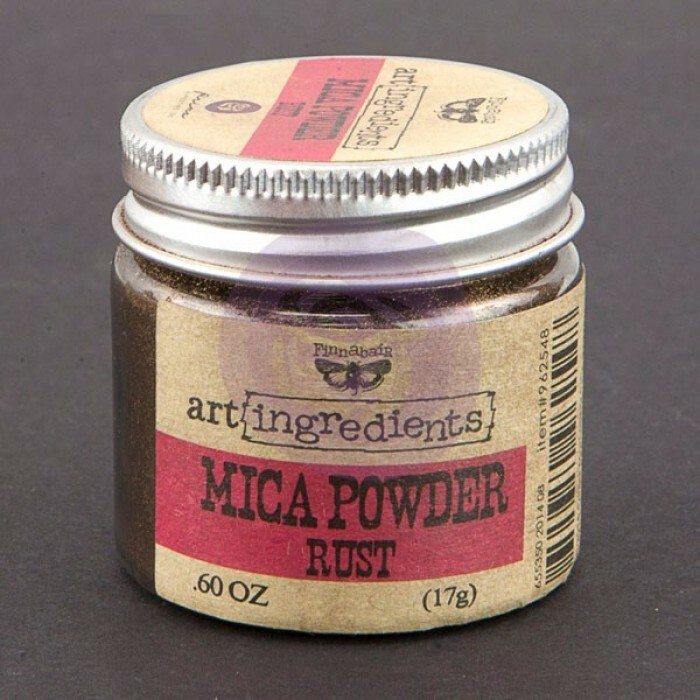 Application: Mica Powder can be mixed into any of our Art Basics Soft Gels, 3D Gels or Pastes to create custom paint, dimensional gels and pastes. It can be also applied directly sprinkled on the elements and surfaces covered with adhesives: gels, pastes, tapes, glues. Excess of powder can be put back to the jar. If mixed with water in the sprayer bottle Mica Powder creates shiny spray mist. Decorate: use to add extra smooth sparkle to any craft project or to create amazing dimensional effects with custom made shiny pastes applied with palette knives or brushes and combined with stencils. Great for dimensional mixed-media techniques and painting. Customize: mix a variety of Mica Powders colors for a customized effect, add body to them mixing with gels and pastes or create spray mixing with water. It can be added to any water based medium or paint. Finely cut glass pieces with a luminous, shiny, sparkly finish. 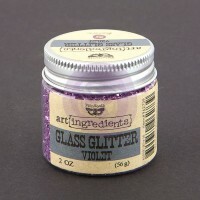 You can use Glass Glitter to ..
Mica in flake form with a hint of luminosity and sparkle. Add them to any project for texture and.. 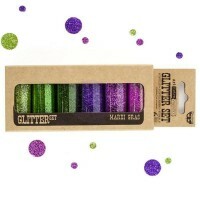 Traditional, great quality Fine Glitter in a variety of coordinating colors. 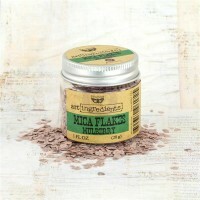 Great for adding..